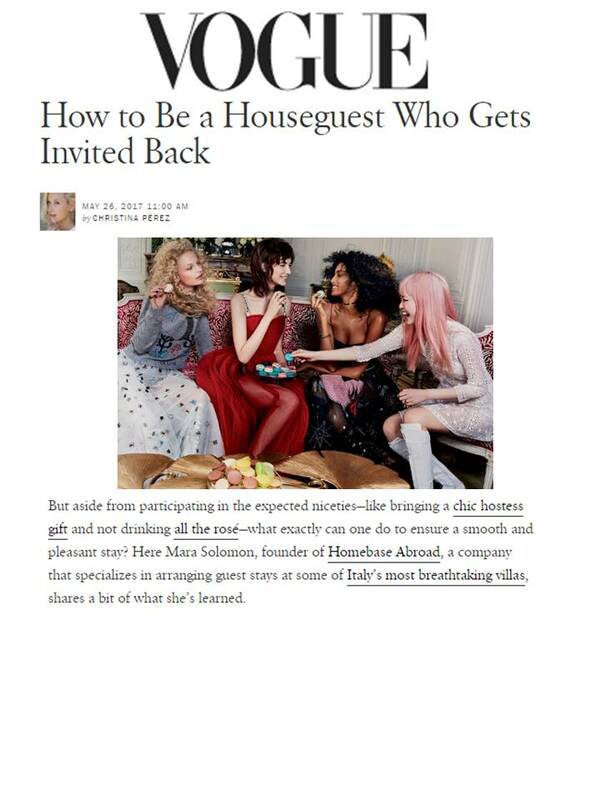 The Travel Team at LER PR is excited to see noted travel company Homebase Abroad featured in the Vogue.com article “How to Be a Houseguest Who Gets Invited Back“. 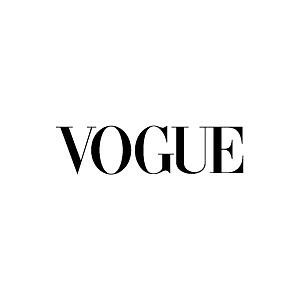 Vogue readers were treated to sage advice from Homebase Abroad founder Mara Solomon, who shared her special tips for being the perfect house guest. Remember to take note- you can use them on your next Homebase Abroad vacation!